2004 Bmw 530i. Immaculate condition. 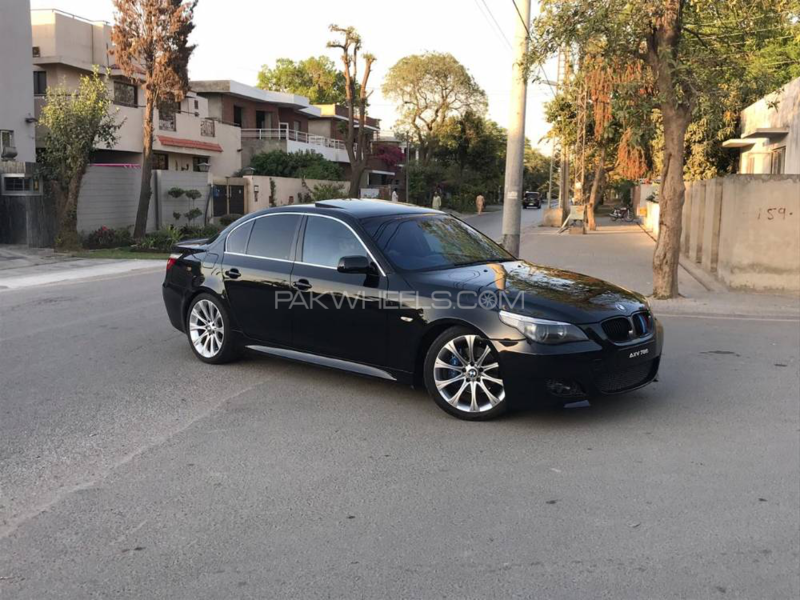 One of the finest 5 series available in this model. Totally Bmw Dewan maintained. Complete service history can be verified from Bmw. No work required. 100% genuine paint and mileage can be verified from Bmw Dewan.